OK, we may be a little biased — after all, one of our Mighty contributors, Mary Evelyn Smith, made it. But seriously, it’s stellar. 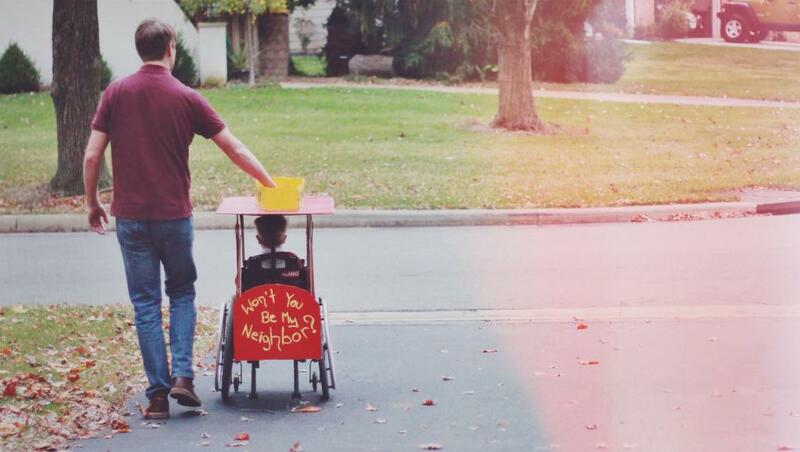 Check out the photos below of Simeon decked out as Mister Rogers. 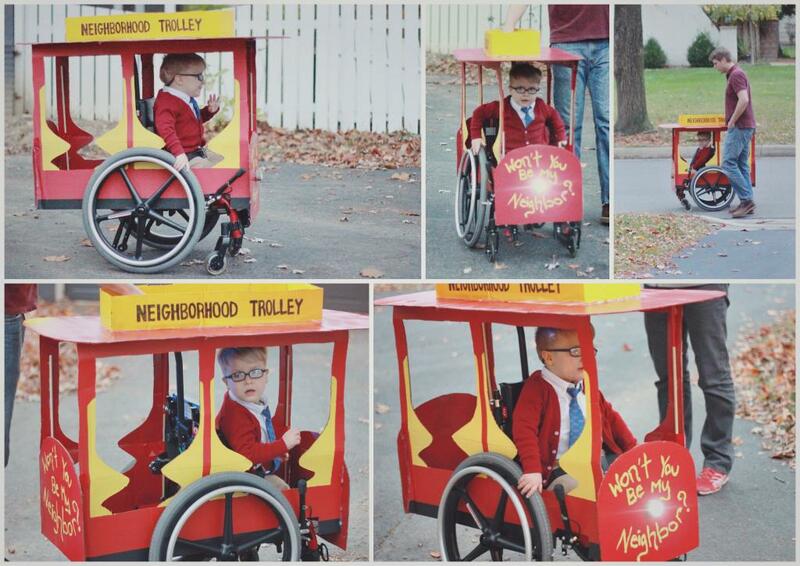 His wheelchair only makes the costume better. You’re definitely the coolest kid in the neighborhood, Simeon. Read how Smith made Simeon’s costume and visit her blog for more awesome writing. If I Could Have My Son Without His Disability, Would I?